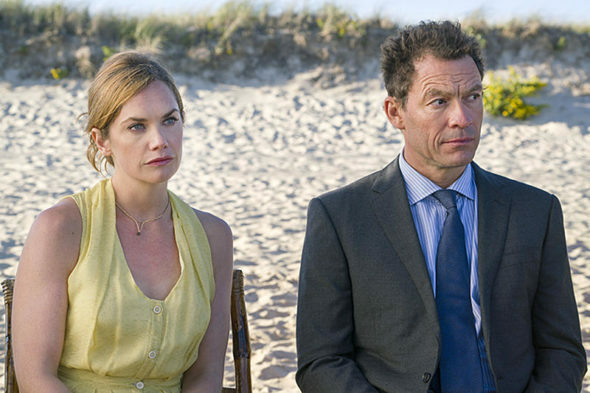 “Who couldn’t you live without?” Showtime has just released a new trailer and key art for season four of The Affair. Lobe this show! Last season didnt wow me so im looking fwd to the new one!